If you would like to stay at the fashionable and very reasonable hotel at Yanesen, downtown of Tokyo, HOTEL GRAPHY NEZU is recommended. The room is fashionable and the attached café and kitchen are also substantial, so you will have high satisfaction. You will be healed by this refined and comfort facilities! 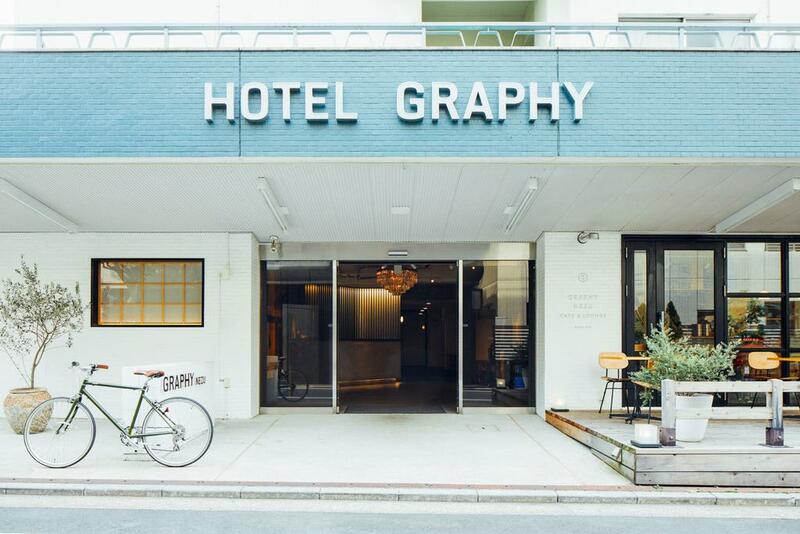 HOTEL GRAPHY NEZU is an urban beautiful hotel, located in Nezu of Yanesen. The facilities are very substantial. 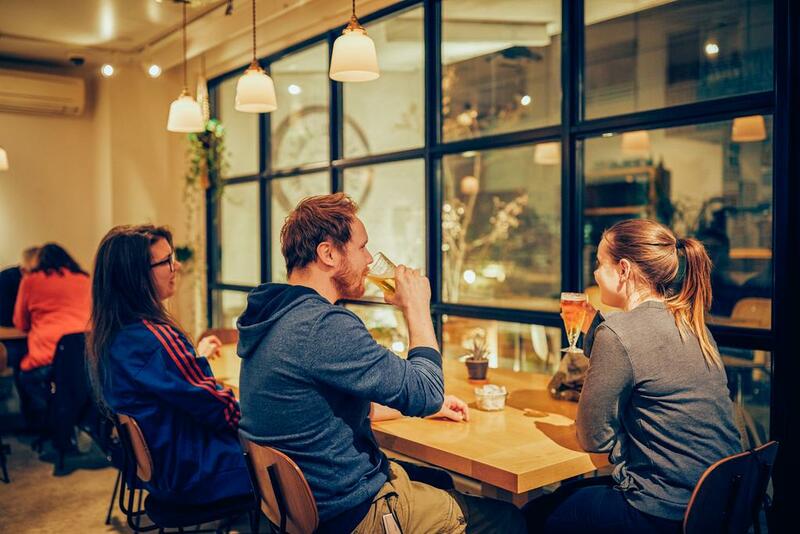 Free Wifi in whole building, café, shared kitchen, dining room, fitness space, lounge, small art gallery are prepared. The room has flat-screen TV, refrigerator, electric kettle, hairdryer. It is 3 minutes walk from Nezu Station, Tokyo metro Chiyoda line. 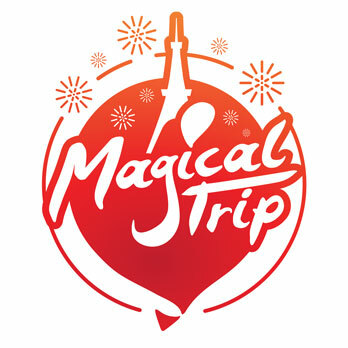 The access is convenient and good for Tokyo sightseeing. 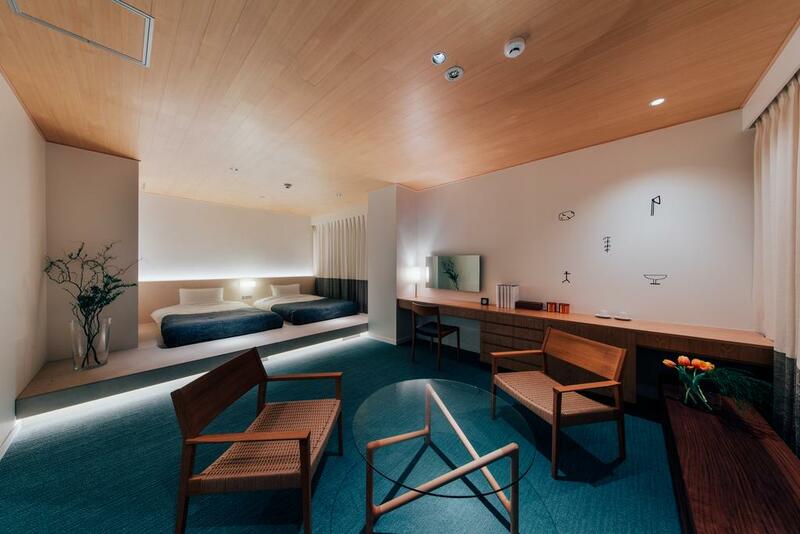 The attractive point of this hotel is the urban beauty and comfort. From the entrance to the interior of room are perfectly designed and it has at home atmosphere and comfortable. Attached café, shared kitchen, lounge are well equipped and you can stay there in calm and comfortably in Tokyo. The hospitality of staff is also great and they will support you from many aspects. The room size of western twin, double, semi double, small double are prepared for each visitor. Every room has flat-screen TV, refrigerator, electric kettle and free bath amenities. At the 1st floor, there is a café and open from A.M.7:00. They have Tokyo guidebook, so it is good for planning to go out. They also have studio where events are held and shared kitchen, so the facilities are sufficient enough. 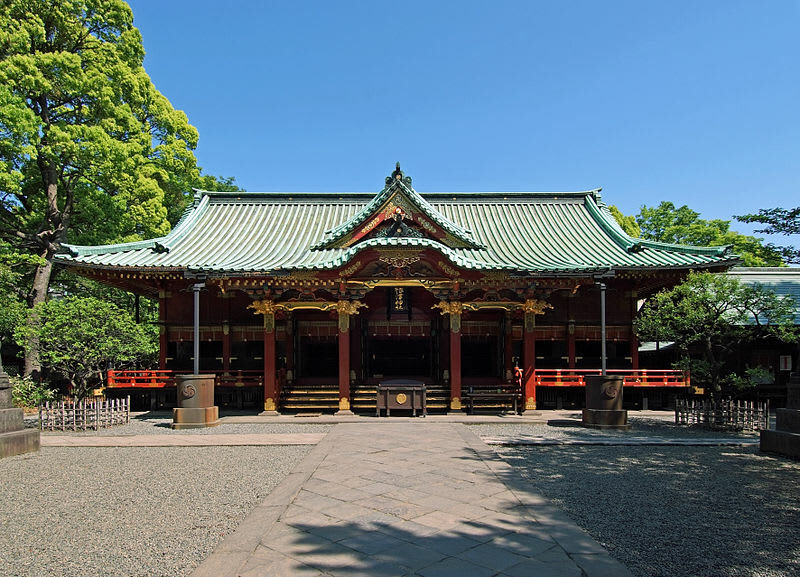 Nezu shrine has history from 1900 years ago and one of the most famous shrines in Tokyo. As Ogai Mori and Soseki Natume, the authority of writer were living around, there are related historic spots and has a deep connection to Japanese history. 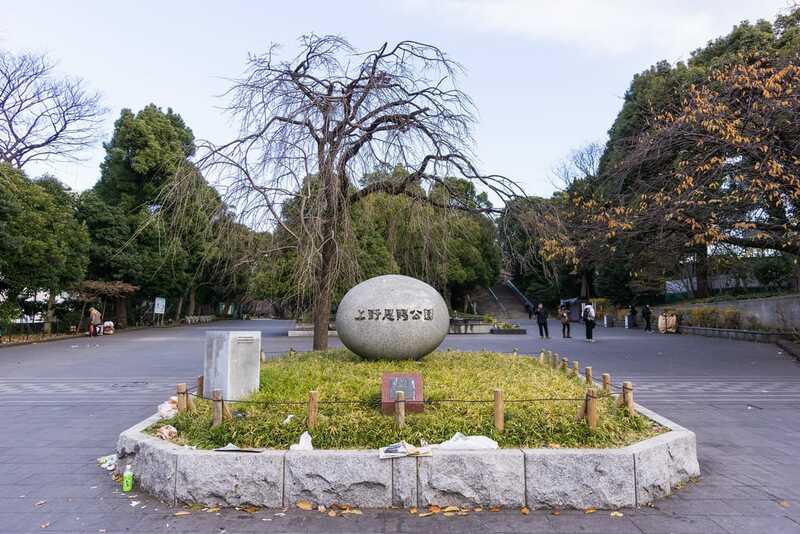 Ueno Park is 530,000 square kilometers and one of the representative parks in Japan. It is not just a park but there are museum, zoo, art museum and many cultural facilities, so you can enjoy deeply. Hotel is located in 5 minutes walk and the good access is attractive.